Bahati has set sights on becoming a billionaire in the next five years. The gospel singer is only 25 and has been thriving in the music business and more recently on television with the ‘Being Bahati’ reality show. 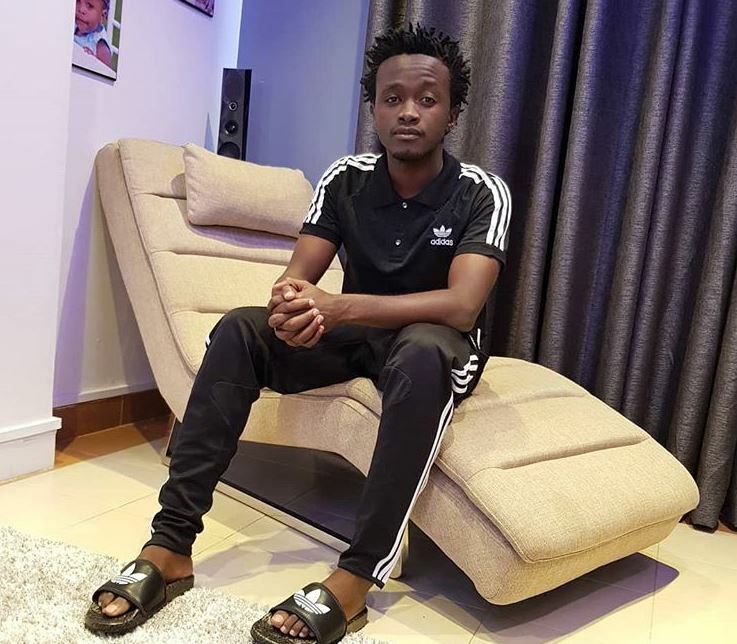 While he might have suffered a setback after Mr Seed quit EMB Records, that has not stopped Bahati from setting big goals. The singer has gone to university to learn about business management and take his record label to greater heights. “After God blessed me with a company and amenifanya CEO, I have to go back to school. Lazima nijue a lot sana. Kama saa hii nafaa kujoin Strathmore in a few days nianze course yangu ya Management and Business. Because I am also a businessman,” Bahati said on Mambo Mseto. He further disclosed his plans of becoming a billionaire by the time he clocks 30 years. This he plans to do by investing in music and in real estate. “I want to be a billionaire by 30 because we have been in a situation where no one valued our music and no one believed that you could be rich through music. That is why I am tapping into things people haven’t tried before. I dared to launch a record label when it was viewed as non-profitable. I want to try new things and with that, get more knowledge. As I work on music I am also dealing with property,” he said.